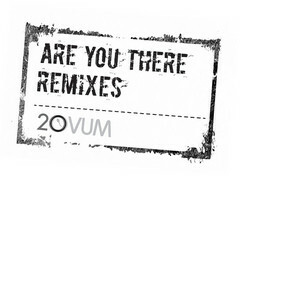 Ovum's 20th anniversary has been heralded by this very special collection of remixes. Taking on the 1998 classic, techno superstars from across the globe have taken to their artfully darkened studios to create their own version of events, making ten new insights in total. From German techno powerhouse Ben Klock's frighteningly impeccable take to Harry Romero's rather more dancefloor-driven affair; Size 9's minimal injection progresses into an addictive bass loop and My Friend wraps things up with an abstract lesson in sound design, cutting sharp textures and flaccid bass tones to create something totally alien. A must buy.